Affecting around 10% of the population of the world and most common in men between the ages of 30 and 40, kidney stones are a painful and often recurring issue that can last for weeks at a time. 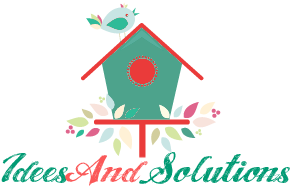 Stones are formed when high levels of calcium, sodium, uric acid (the same stuff that causes gout flare-ups), or other crystal-forming substances build up in the urine to levels which the body cannot properly eliminate. 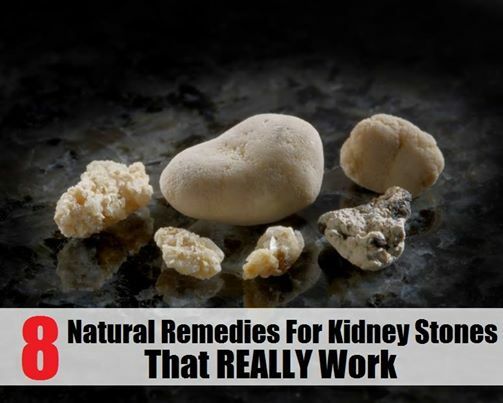 Read more and see the 8 natural remedies for kidney stones at link below..